Ralph Natale has a way with words. The 82-year-old former mob boss has never been shy about touting his role in the Philadelphia underworld. 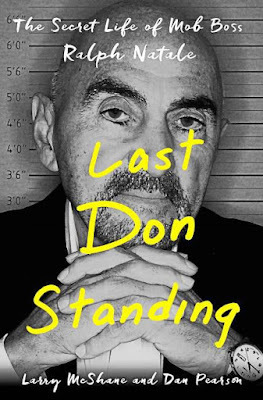 But some of the stories he tells in his biography, Last Don Standing, appear to be at odds with his sworn testimony in a 2001 federal racketeering trial. The problem is, the story Ralph tells changes depending on where he is and whom he's speaking to. Such as the story of how Ralph got initiated into the Mafia. Was the secret ceremony performed by Angelo Bruno and Carlo Gambino? Or was it Joey Merlino? New York hates theses clowns! Everyone is a boss in Philly it's a joke!